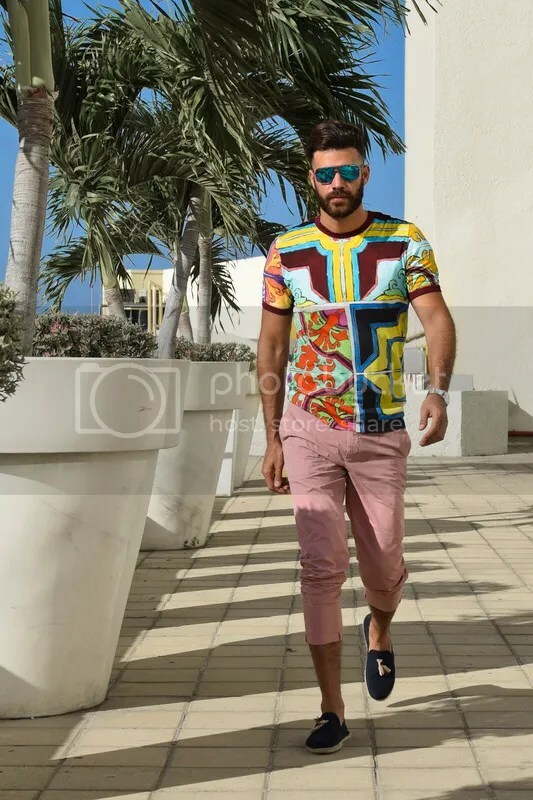 T-shirt Majolica print by DolceGabbana, chinos by DolceGabbana, Sunglasses by DolceGabbana, watcht by Brathwait and espadrilles by Bachellor Shoes. Iphone case by Lecimes. 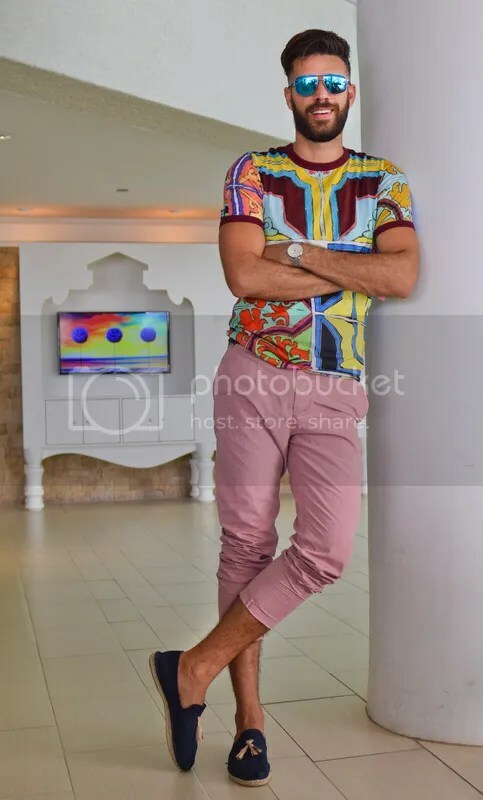 You know me, give me a colorful piece and I’m sold. 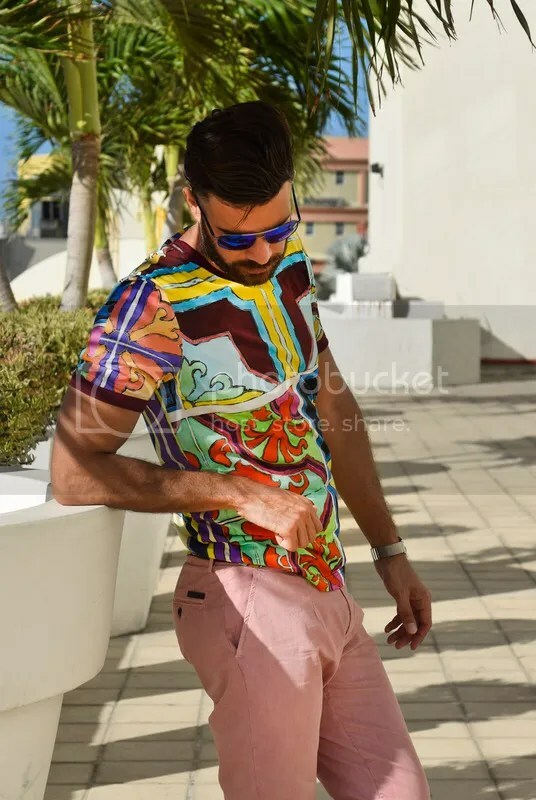 I just love pieces that stand out, I bring you this friday the Majolica print T by DolceGabbana, it’s such a gorgeous, colorful and piece, full of energy like summertime. 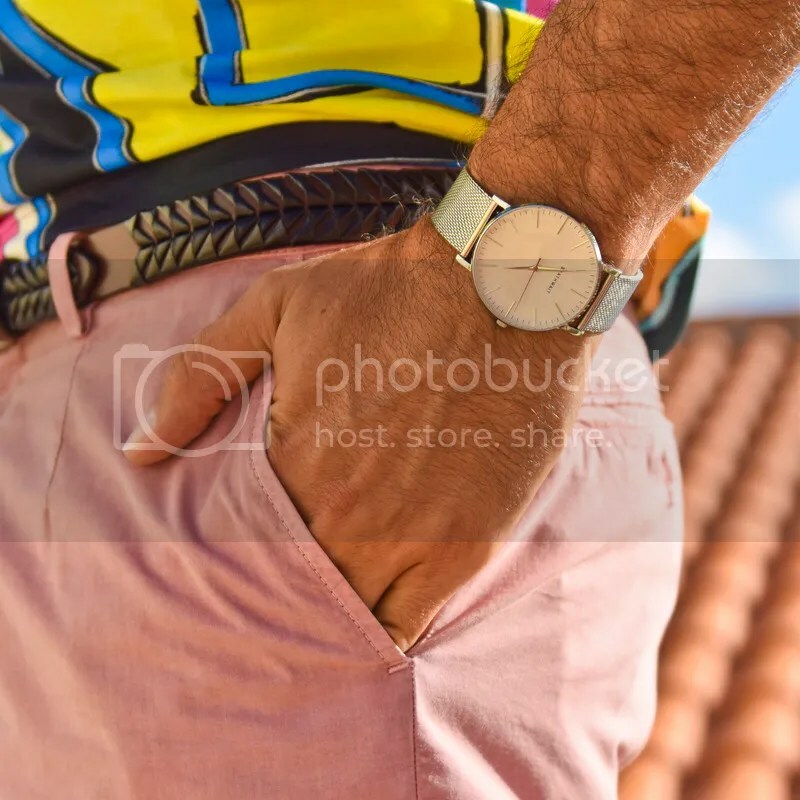 I paired with pink chinos and espadrilles. 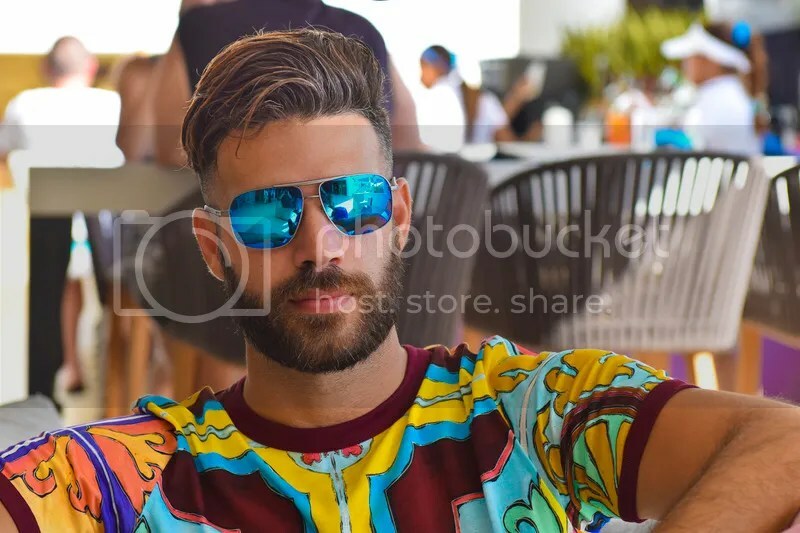 I am wearing these amazing sunglasses with electric blue mirror glasses, I think blue sunglasses are the way to go this summer. 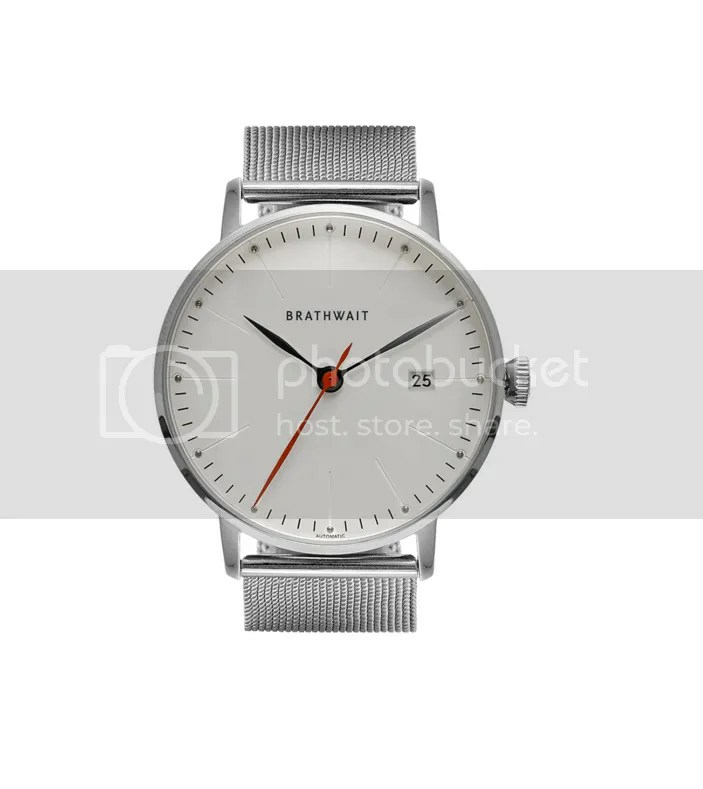 The watch is a minimalistic piece, to balance the whole outfit, it is a Brathwait silver watch with dome sapphire glass, which is the thing i love the most on this beautiful piece. 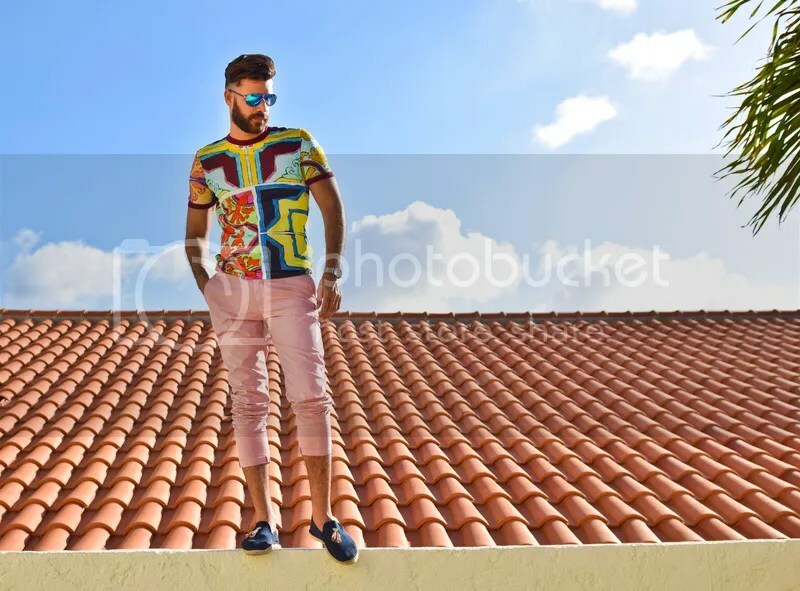 You can get it with a disccount using the code ‘bendek15″, just click here. 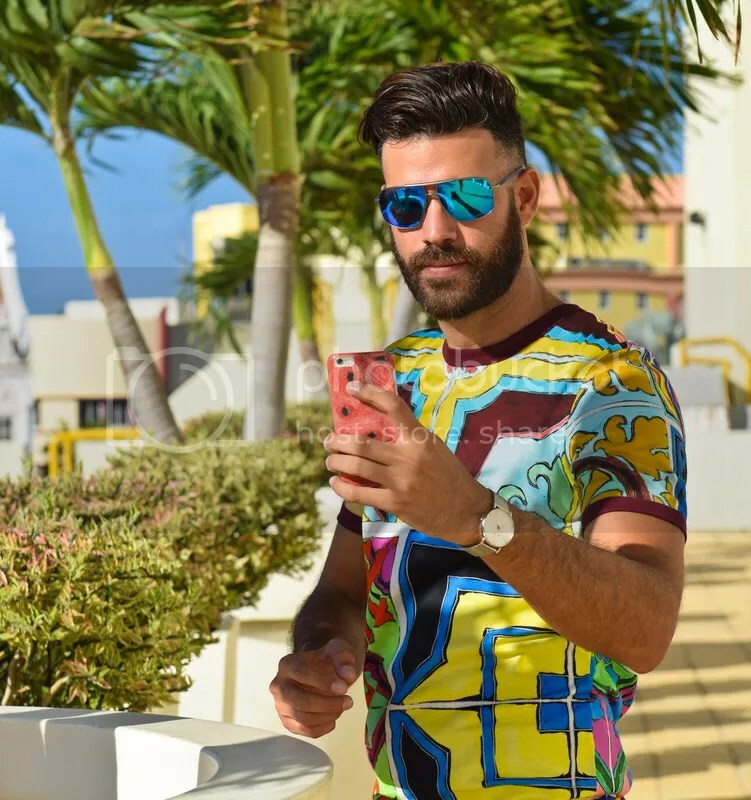 All the DolceGabbana pieces are available at the store located at the Renaissance Mall and online. Leave a comment if you like the pieces or if you have a question. I always love reading comments.